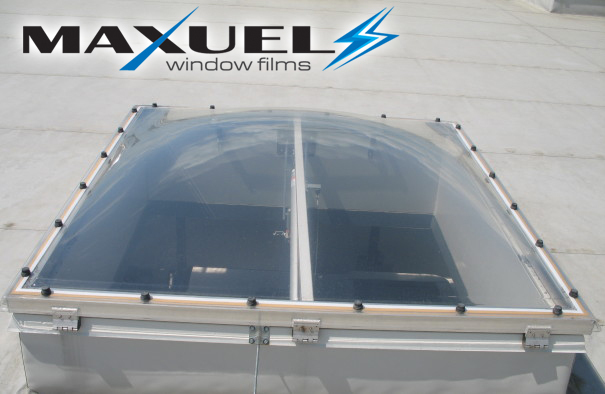 sun protection films used for heat reduction on polycarbonate skylights in production halls and warehouses. 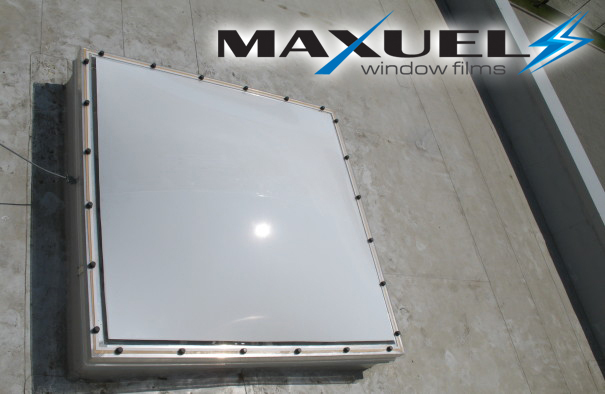 These special films designed for use on polycarbonate are applied to reduce the sunlight in production halls and warehouses. The films are installed on the exterior by simply covering the polycarbonate skylights. A reduction up to 80% of the solar energy (solar heat) is obtained.